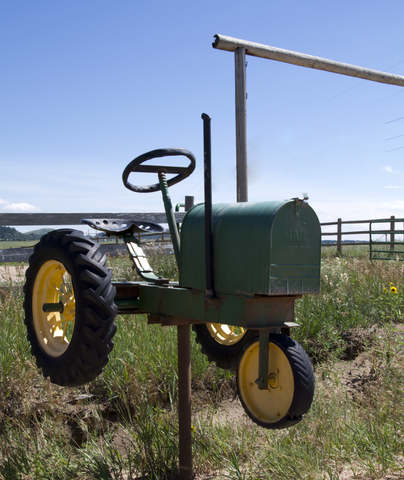 Many people do not like the idea of a plain mailbox and seek to have something different. In fact, a mailbox can go beyond just holding mail and become a part of your unique nature. 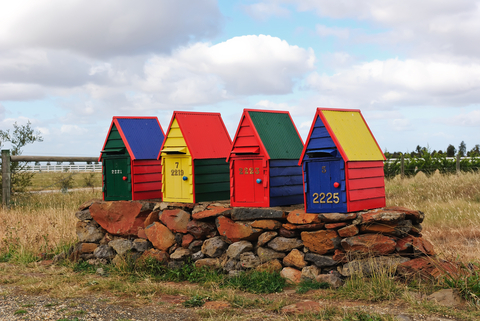 While not everyone adheres to these customs, there are enough people interested in expressing themselves through the design of their mailboxes to make it a worthwhile venture for the manufacturers. Some of the specialty decorative mailbox designs are unique enough for homeowners to use as lawn decorations or fountains rather than just mailboxes. You can choose from things such as pelicans, dolphins, frogs, lighthouses, flamingos and even golf bags. Making the choice to purchase a decorative mailbox with such a unique design can help your home become the talk of the neighborhood. You can be sure you will start a trend everyone will follow whether it means using the design as a mailbox or decorating your yard with it. The choices are enormous and the selections are yours to make. Why would someone choose a statue of an alligator or pelican instead of an ordinary mailbox? After all, the purpose is to hold the mail, right? While that is indeed true, it is also true people want to purchase mailboxes to set off the beauty of their property. You wouldn’t choose an ugly mailbox design anymore than you would choose an ugly and lackluster statue for your back yard. The key is to maintain the look of your yard, which can include the design of your mailbox. While plain, ordinary mailboxes are fine for some people, those who choose and desire specialty decorative mailboxes definitely should have the option to purchase those mailboxes. Of course, they must serve the intended purpose and meet the government’s regulations for mailbox size, assembly and installation. Not everyone is happy with the “plain old status quo” which plagued the industry for so many years. Now is the time for change, and with decorative mailboxes we can do so in a pleasant and attractive way.